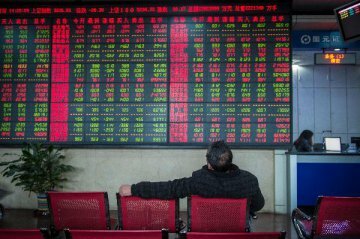 Hong Kong stocks lost 470.26 points, or 1.75 percent, to open at 26,349.42 points on Thursday. 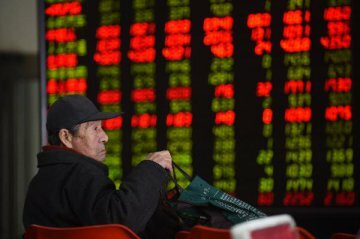 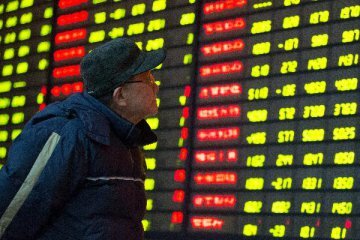 Chinese stocks opened lower on Thursday, with the benchmark Shanghai Composite Index down 0.75 percent to open at 2,629.82 points. 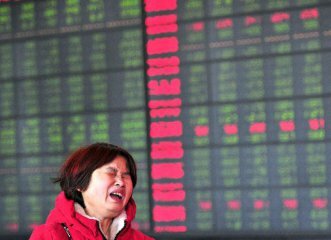 The Shenzhen Component Index opened 0.93 percent lower at 7,854.59 points.